Okay, I know I am a real estate broker and I am suppose to blog about real estate, but I can’t help myself to want to write about yoga and how it truly has changed my life. I have been practicing yoga on and off (more on than off, thank goodness) for over 25 years now. I had an injury earlier this year which prevented me from doing yoga until last week when I started going to classes again. As I was laying in the corpse pose at the end of my second class this week, for a few minutes, I really forgot about everything. Work, my body, where I was, my list of to dos for the day….…I just cannot describe the sense of relief and release I felt. For a few minutes, I did not have one single worry or thought to think about and as a result of that few minutes, I left the class rejuvenated and recharged. Of course and pardon my expression, I worked my tail off during the class to get to the corpse pose. The beauty of yoga is that all those bending, twisting, standing and challenging poses bring a sense of balance and calm to not only our bodies but our minds, the challenge is both physical and mental which is why yoga is so beneficial. And when you finally arrive at the corpse pose you realize and feel this sense of balance. Yoga has always been on my side when going through challenges in my life, from my divorce to losing my dad a couple of years ago. And finally, my point of this blog. Throughout the years as I have practiced yoga, I have come to the conclusion that both yoga and real estate are a commitment. As a matter of fact, I think I can relate yoga to many things in my life, however commitment is at the top of my mind because without it, progress would be difficult. You have to practice regularly and consistently to see forward movement, and eventually success. To take my yoga practice to the next level, I have to attend more and more challenging classes and perhaps practice different types of yoga and with each new class and new teacher, I discover something new or finally hold a challenging pose I have been struggling with for weeks. Same is true for real estate, it requires continuous education to keep abreast the ever changing regulations, code of ethics and laws governing my business, I call it “staying on top of the game”. By doing so, I not only provide a higher level of professional service to my clients but hopefully I paint a more positive picture of this industry for the public. So practicing yoga, guides me and helps me to elevate my real estate business, the relationship might be so subtle for some to see, however for me, it becomes more and more clear as I continue my yoga practice. If you practice yoga, I would love to hear from you on how it impacts your life? Namaste. 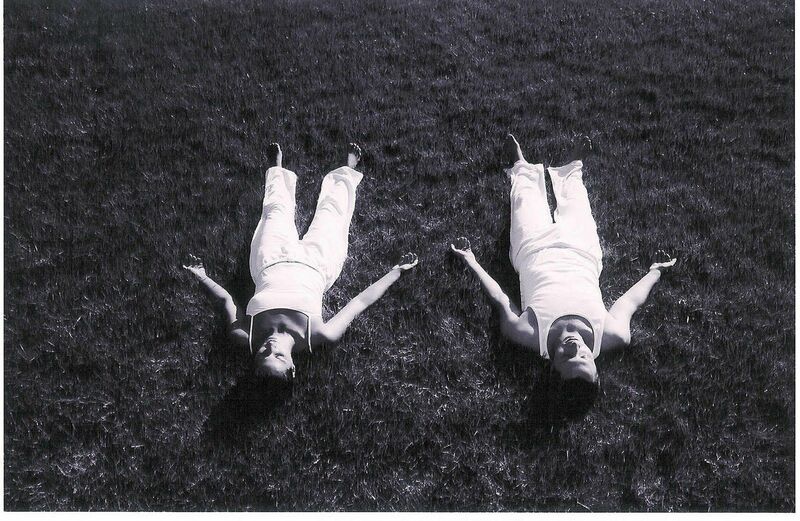 Corpse pose – laying on your back with your legs and arms relaxed on the sides and gently breathing in and out.